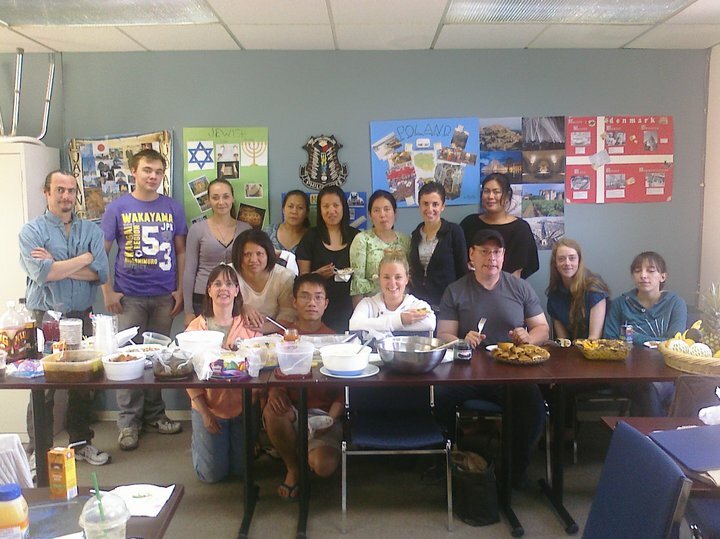 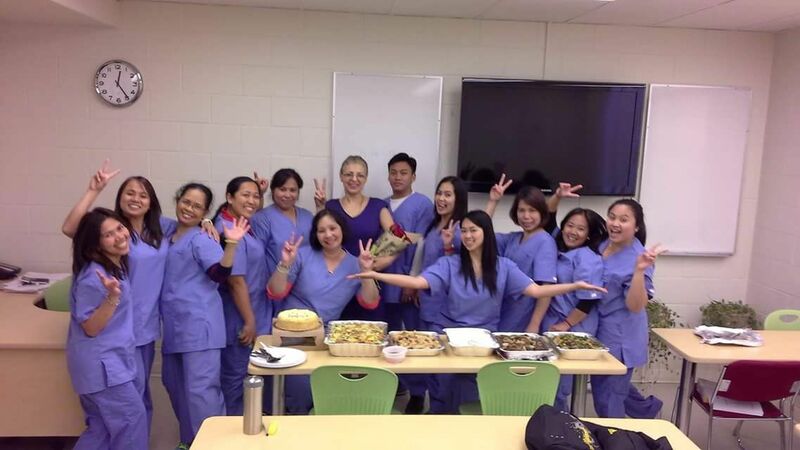 Potlucks are always fun @ Drake Medox College! 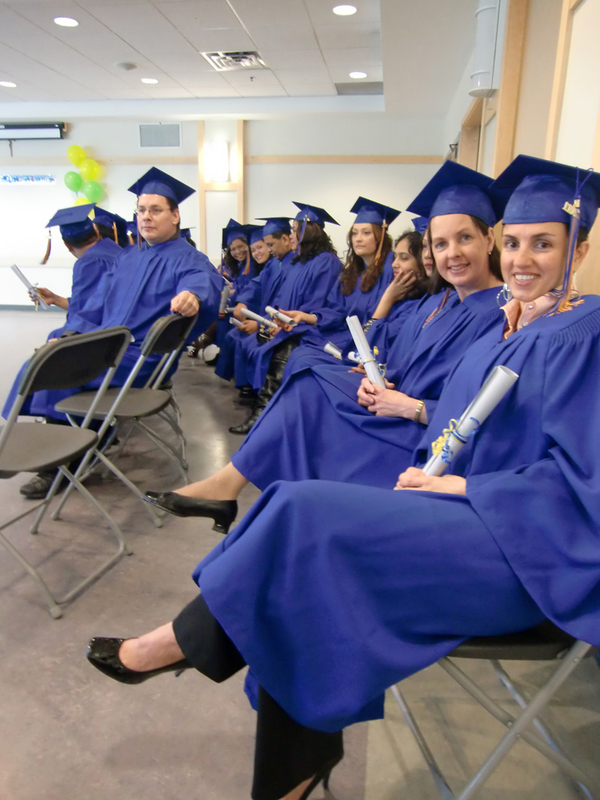 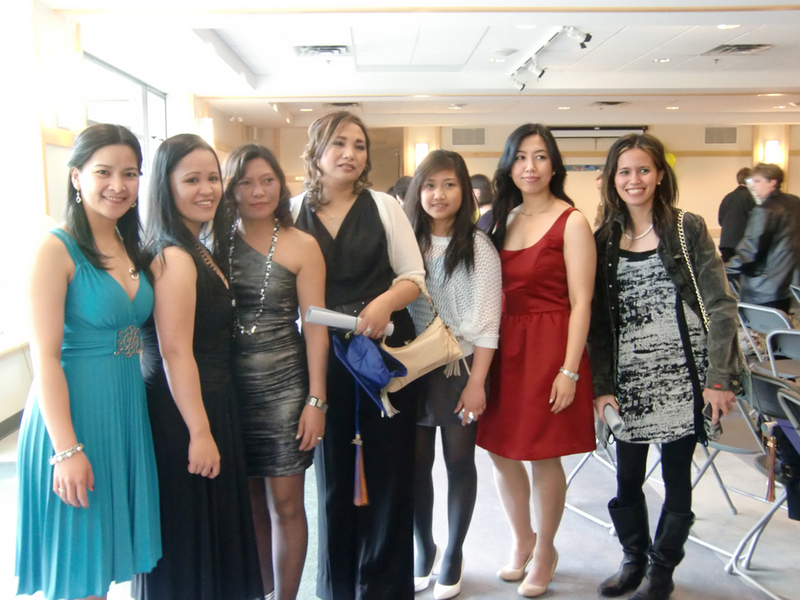 Drake Medox Grads are all about family, food and fun! 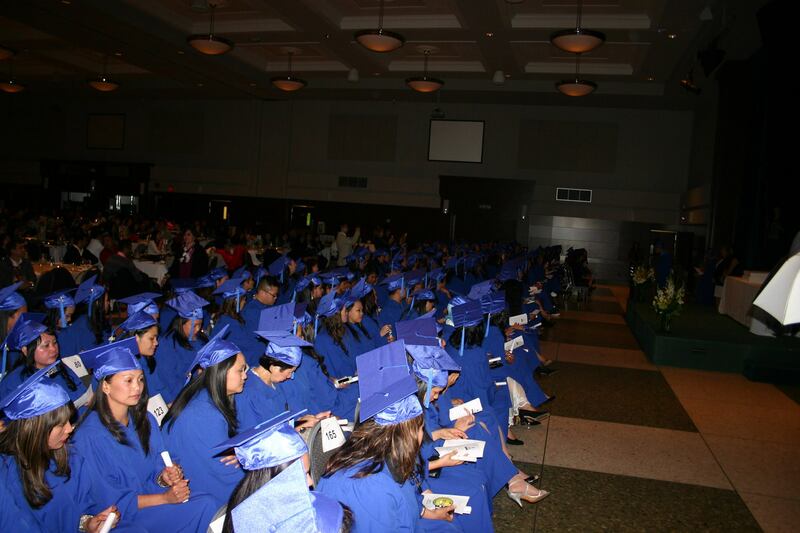 Drake Medox is proud to award scholarships to deserving community members! 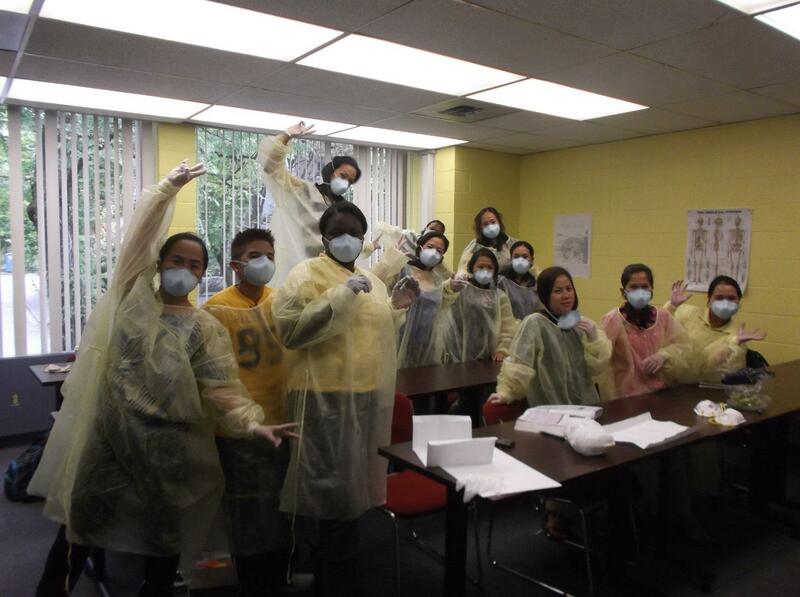 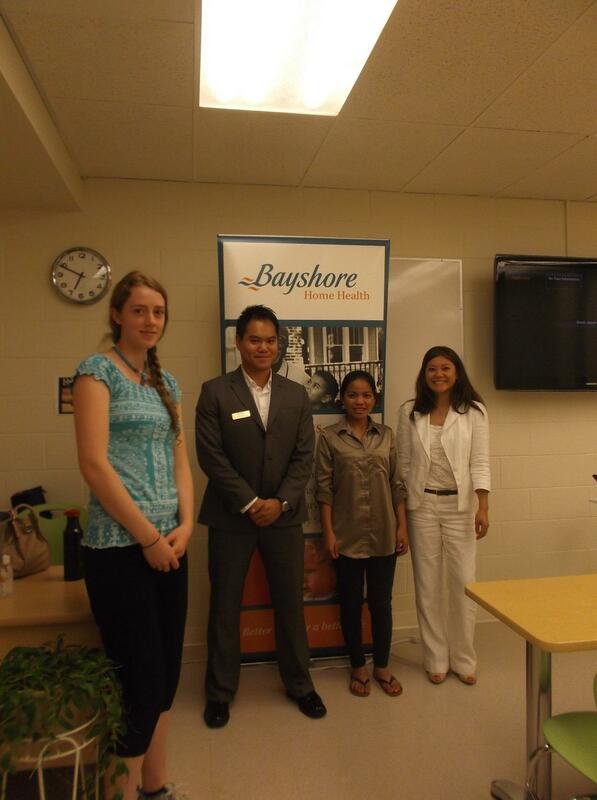 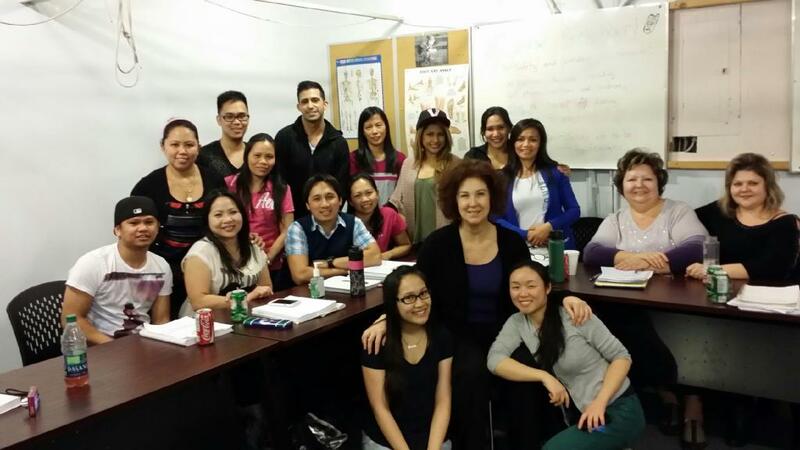 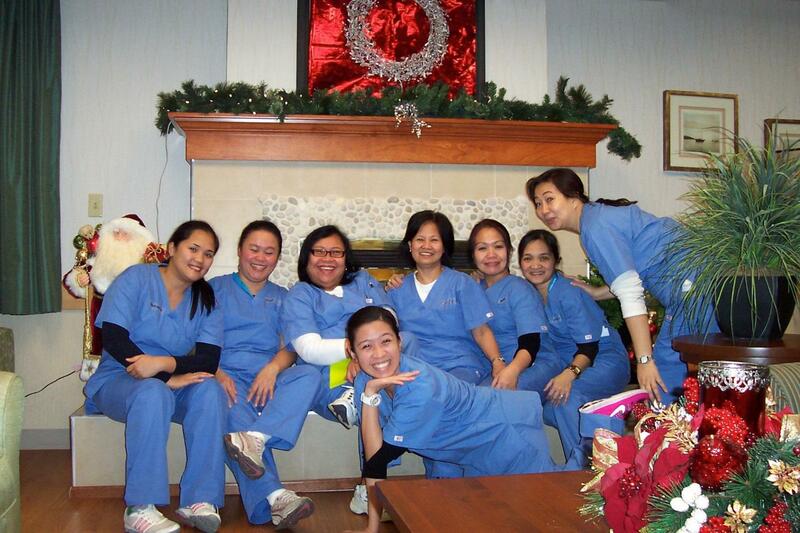 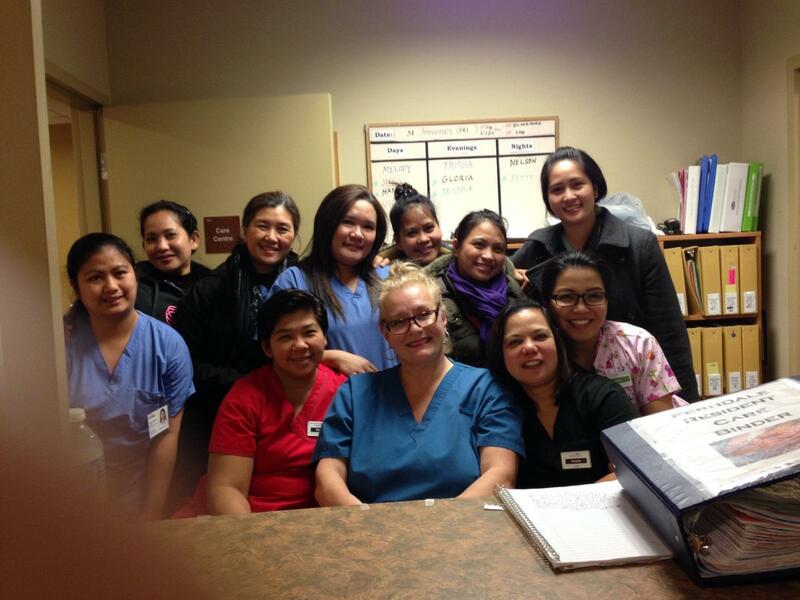 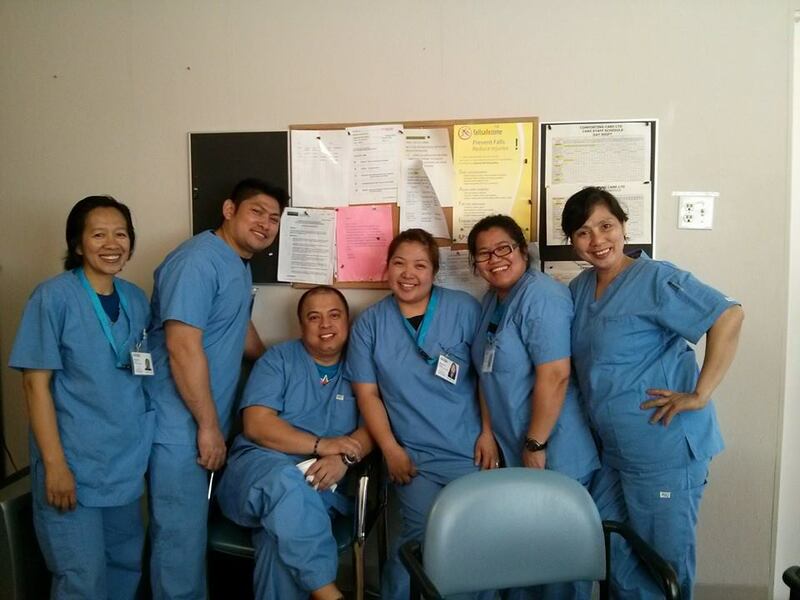 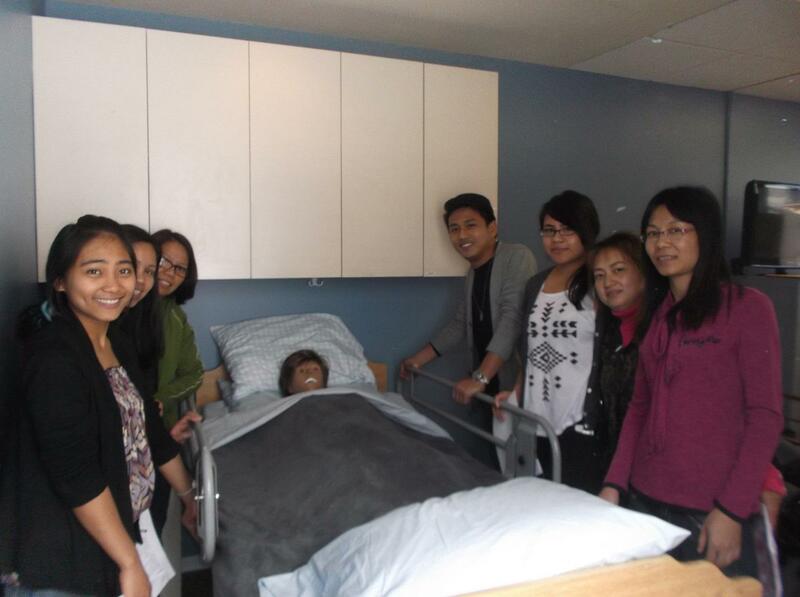 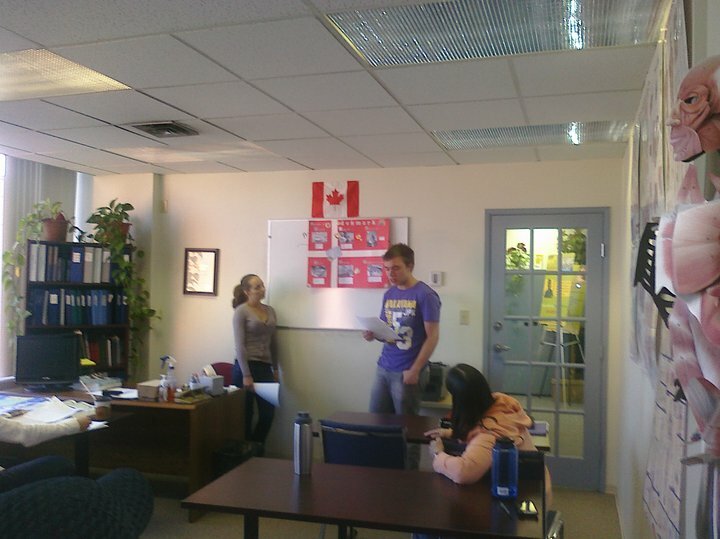 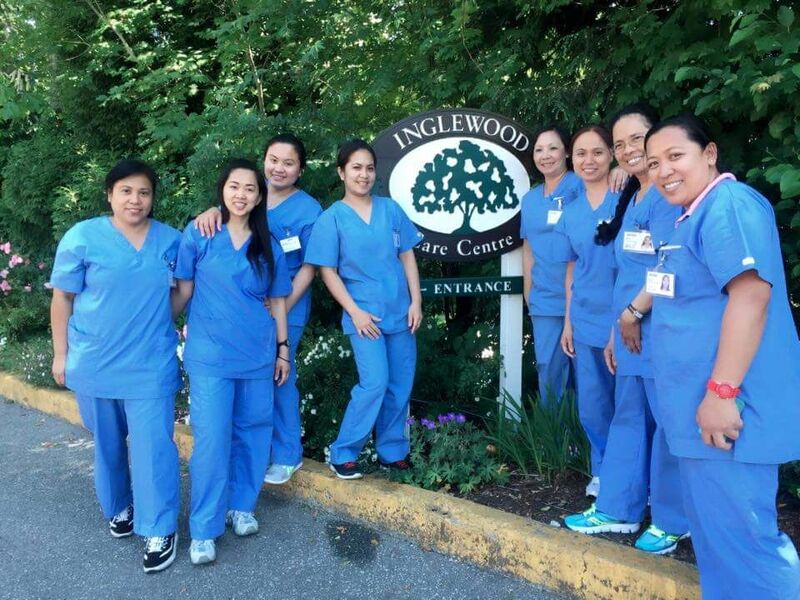 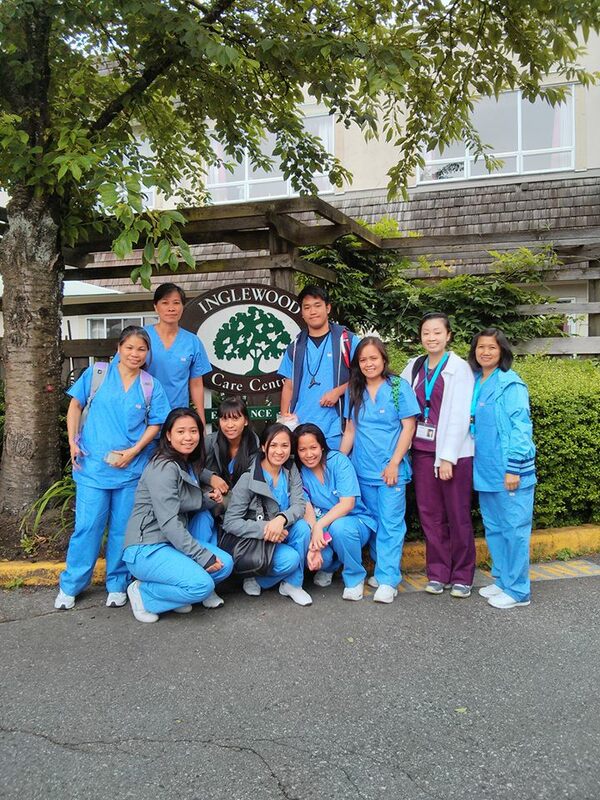 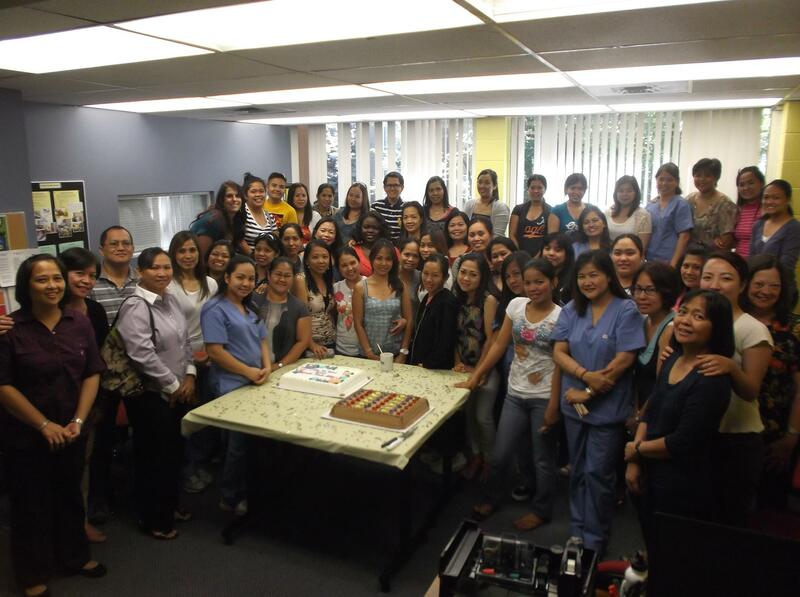 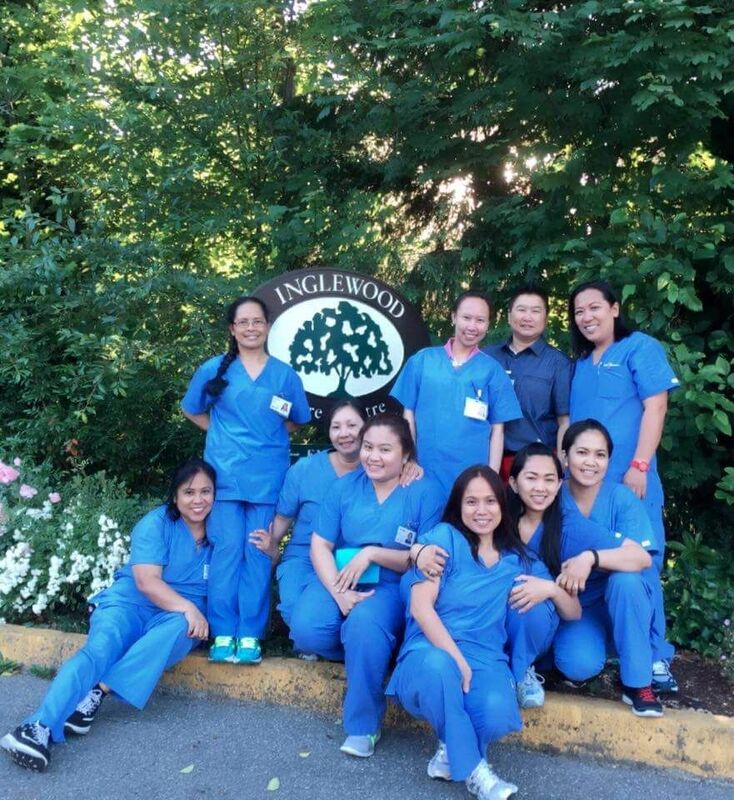 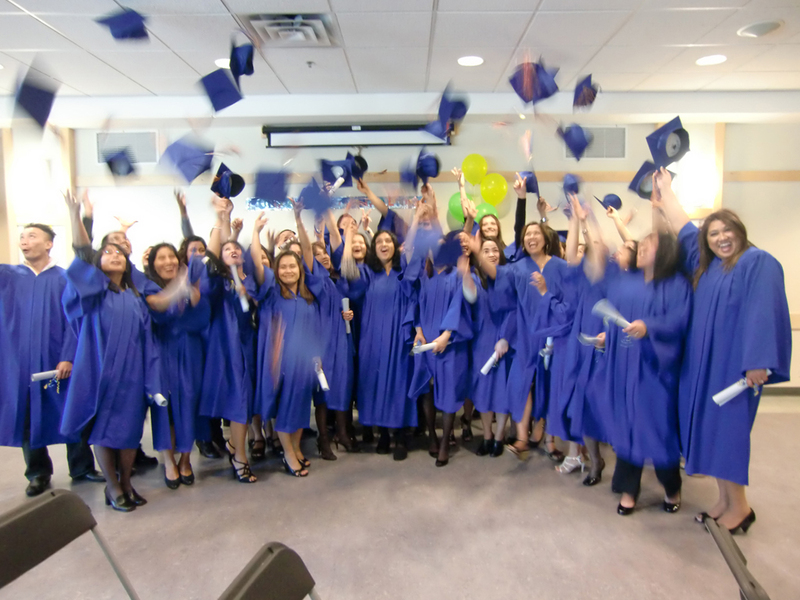 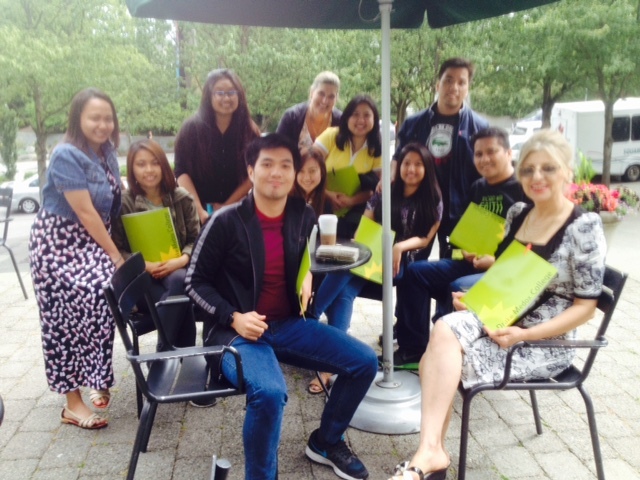 Vancouver HCA students clearly enjoying their practicum! 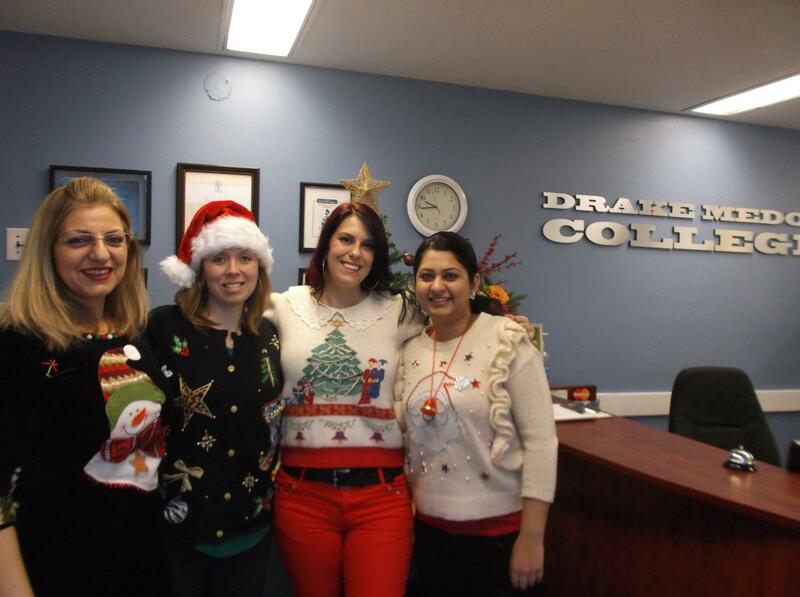 Drake Medox College instructors make learning fun! 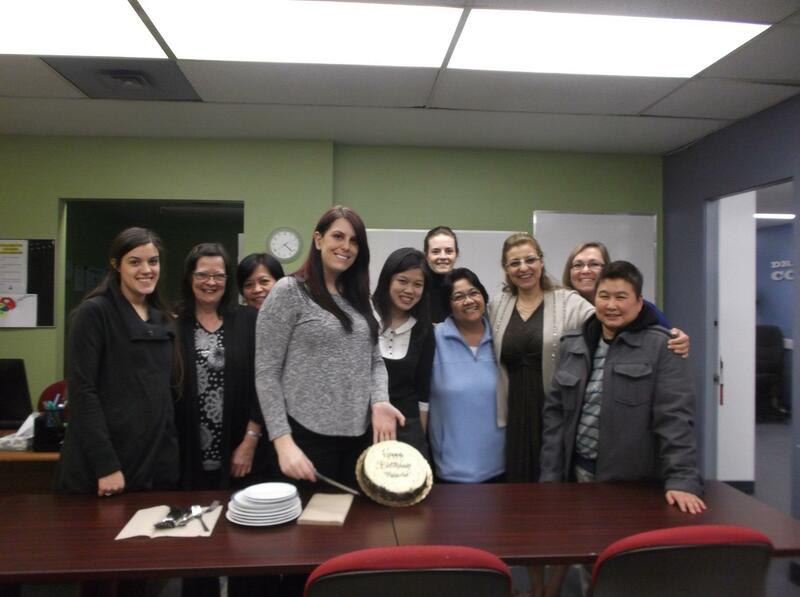 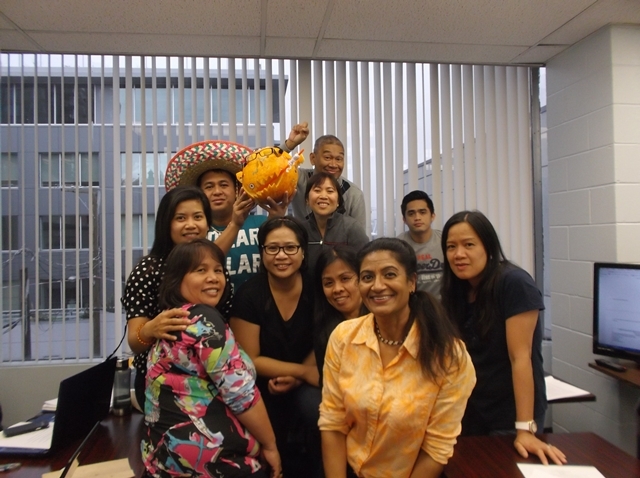 Activity Assistant Practicum Students Host Birthday Celebration! 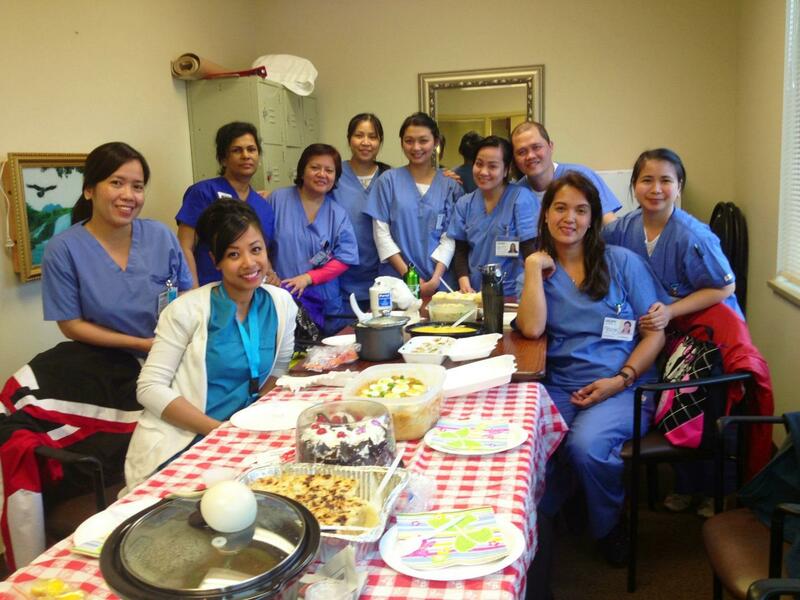 Surrey Health Care Assistant Class's Unique Christmas Tree! 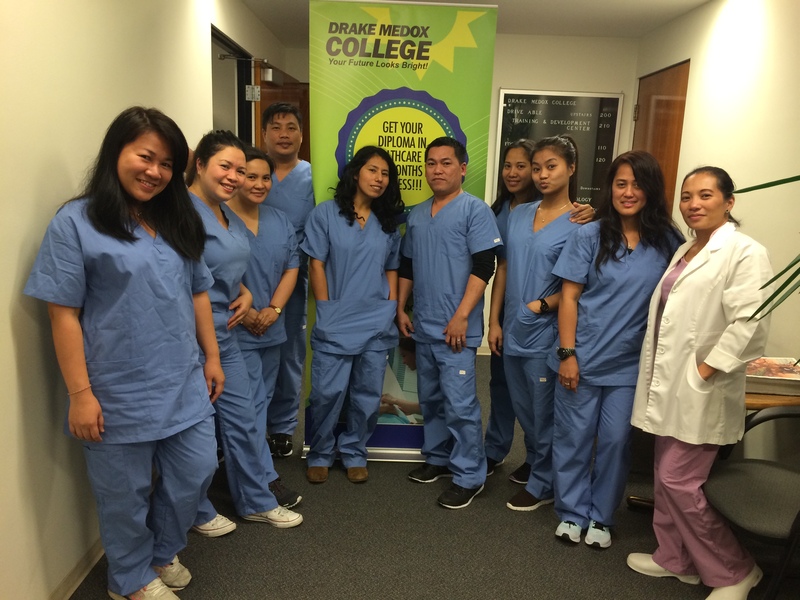 Drake Medox College helped me to achieve my main goal – to become a Healthcare Assistant. 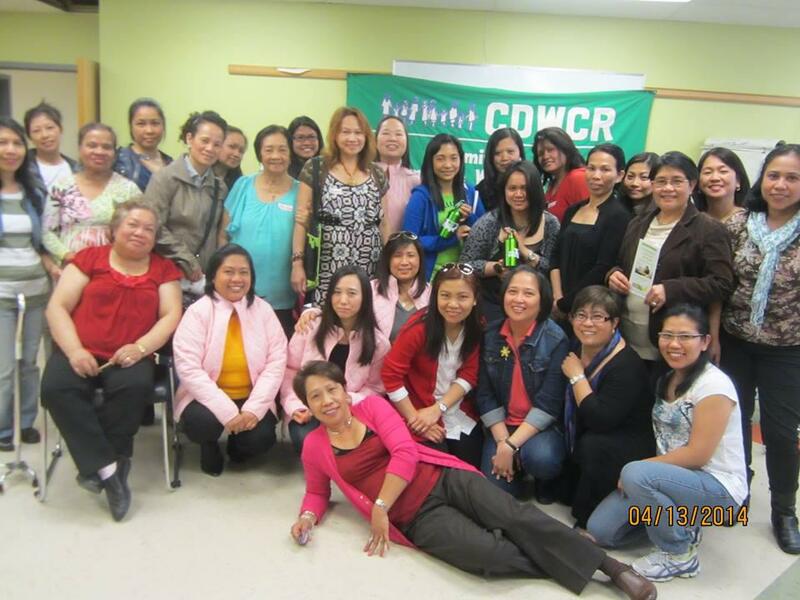 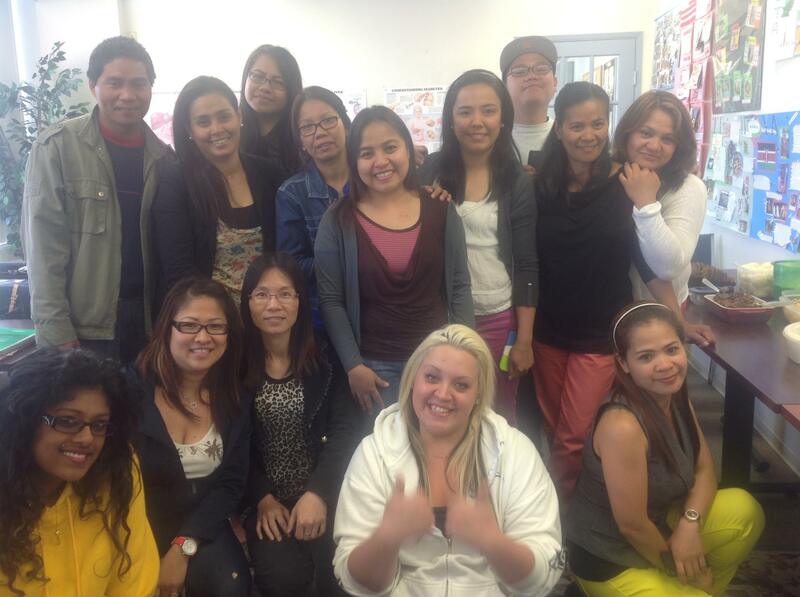 They helped me also to become more confident in aspects of speaking and understanding. 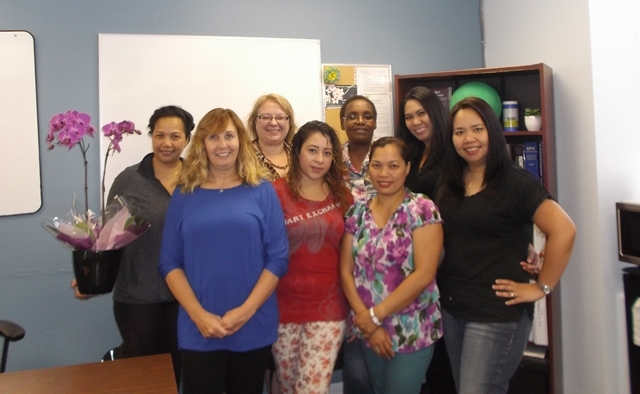 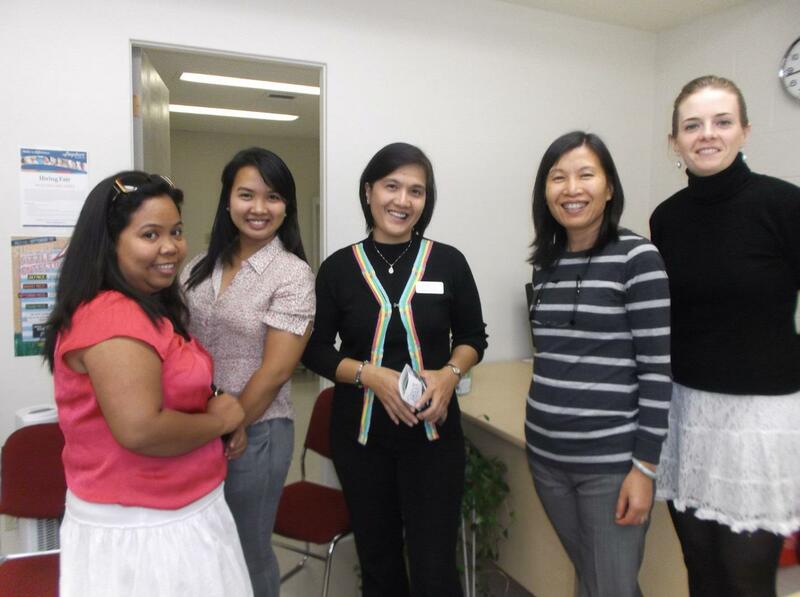 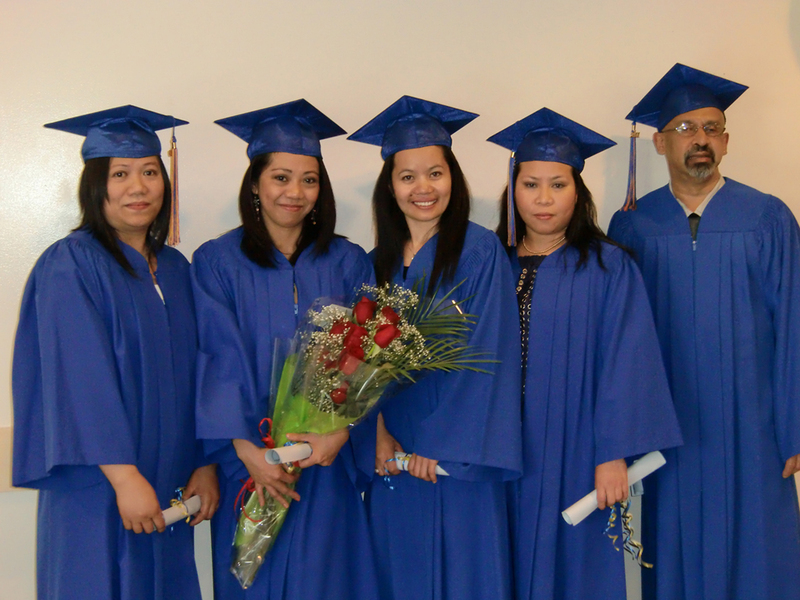 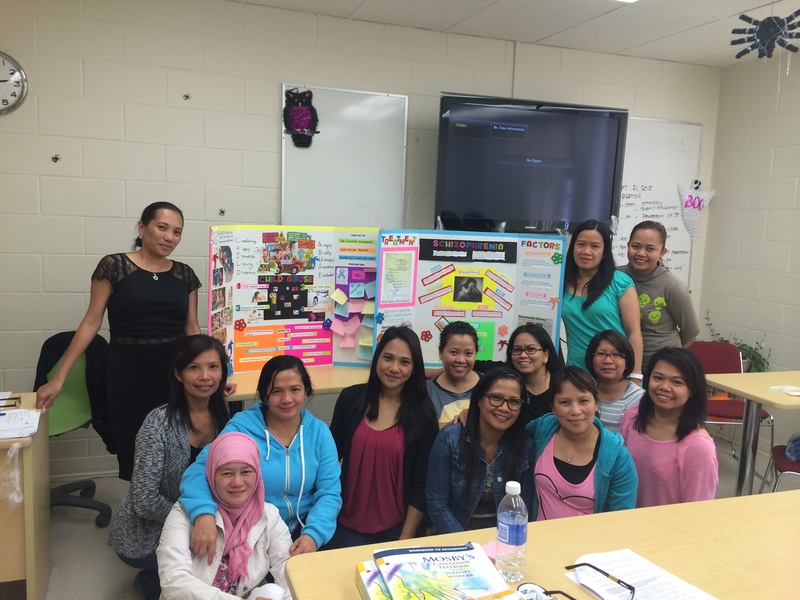 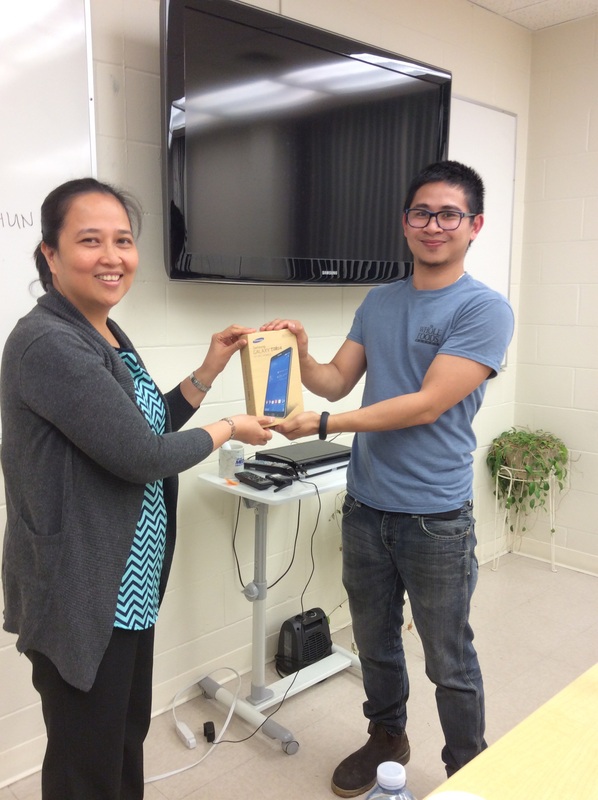 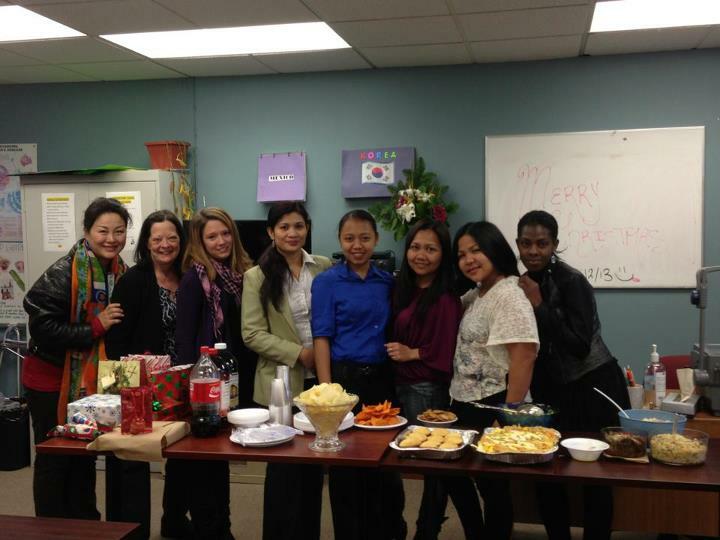 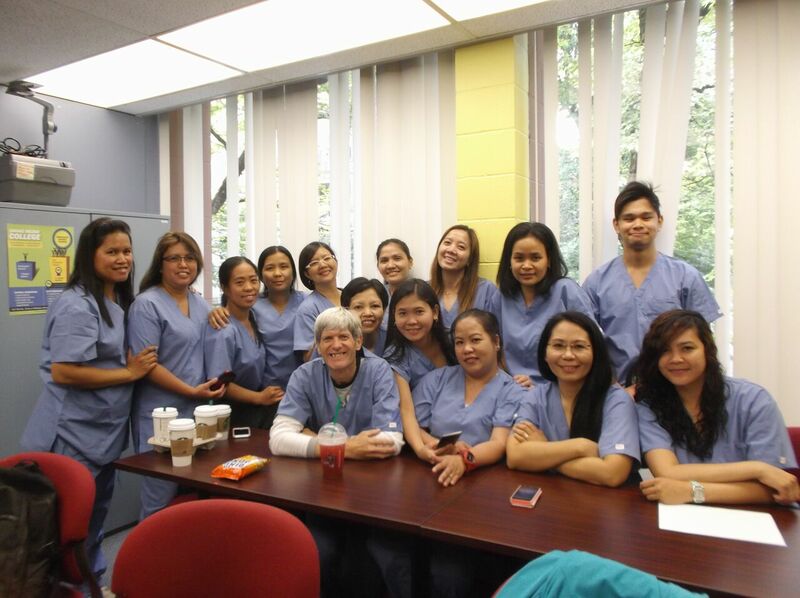 The ESL-HCA Program at Drake Medox College is the best study program I’ve been to. 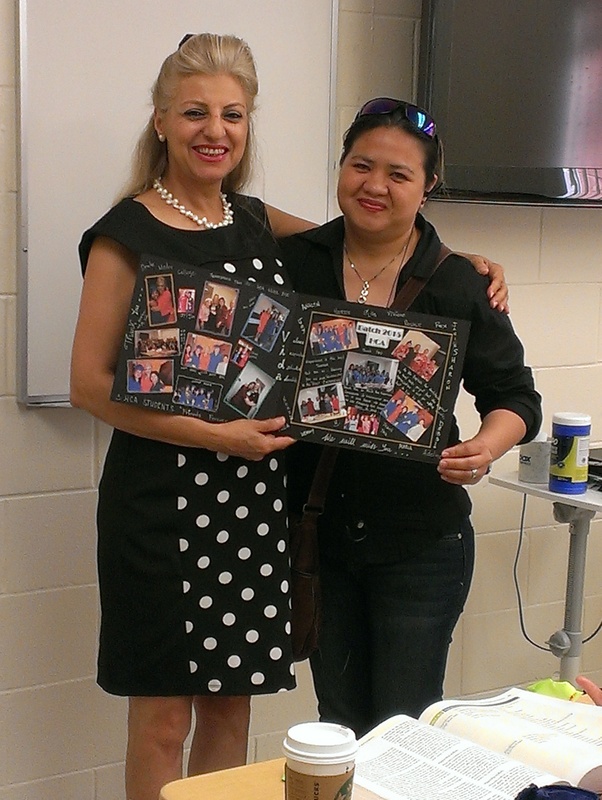 My Instructors were very supportive.